New strong exhibition with letters written in war or captivity. At the front, the army postal service was the only lifeline to the loved ones at home. In situations of war and captivity it has always been important for the soldiers to be able to send a sign of life to those home. Great resources were put in place to maintain an adequate postal service for soldiers. 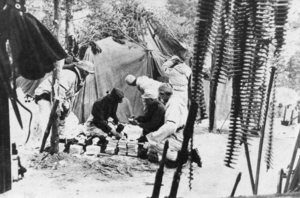 The field post service had an important function as a link between the combatant and the loved ones at home. The ability to send and receive letters was an important bright point in the dark and gloomy everyday life. The exhibition shows letters that each tell their unique story from people in war or captivity. Far away from home and surrounded by the brutality of war, the letter played an important role in the soldier's morality and attitude. 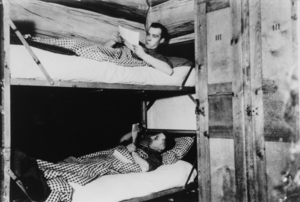 You get to read letters written by Norwegian soldiers at the front during the war against Sweden in 1814 and many letters from various fronts during World War II. 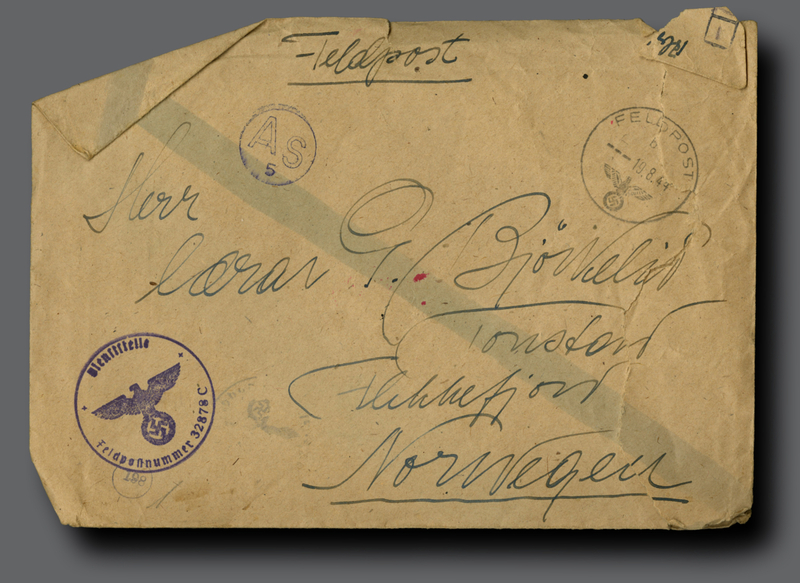 The exhibition also show envelopes sent home from various places in the world where Norwegians have participated in international operations since 1947. The exhibition that is created by the Norwegian Postal Museum and Opplandsarkivet, department Maihaugen, is located in the visitor center. The exhibition is shown March 31 to November 24, 2019.